ArtsGreensboro announced today the opening of its 2019 Project and Mission Support Grant programs. These one-year, competitive grants are for arts organizations or individual artists (working with a fiscal sponsor) with arts projects commencing on or after January 1, 2019. 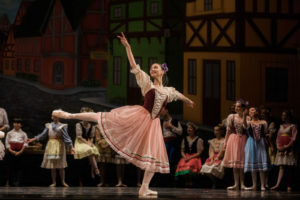 ArtsGreensboro supports more than 50 arts organizations and projects each year, connects the public to arts and entertainment, and financially supports the area arts scene through four distinct grant programs: Mission Support, Project Support, Teacher Art Grants and Regional Artists Grants. These grant programs are funded in part by the North Carolina Arts Council’s Grassroots Program, and from foundations, corporations and individual donors through ArtsGreensboro’s annual ArtsFund Campaign. ACCESS: Increase community access to the arts to touch the lives of everyone in the community, and ensure rich diversity, sustainability, and growth of arts resources. 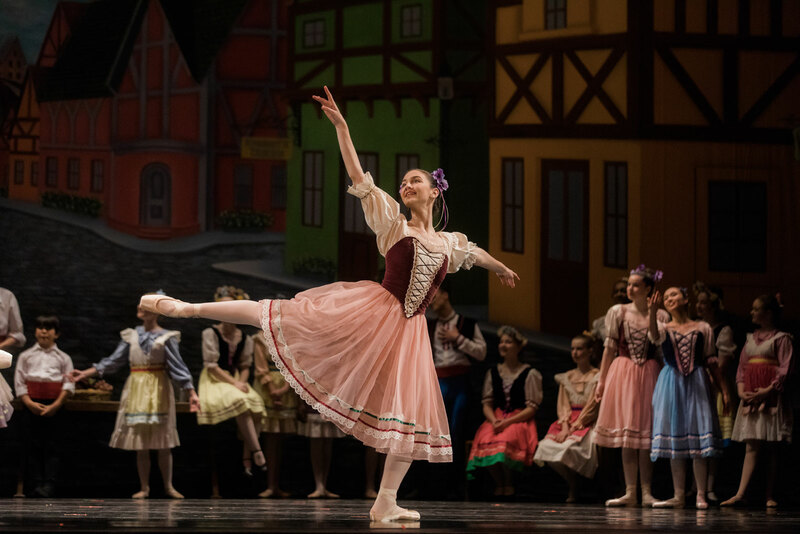 ECONOMIC VITALITY: Support economic vitality and promote Greensboro as a cultural destination through innovative programming with artistic merit. ARTS EDUCATION: Support educational experiences that inspire and engage students (including life-long learning), enhance curriculum, and result in increased knowledge and skills in the arts. Make programs accessible to those who have limited arts opportunities due to educational, geographic, ethnic, or economic barriers. Applicants must demonstrate how their projects will engage and impact the community. Find further details and submit your application online at www.artsgreensboro.org/grant-programs/project. Completed applications are due by 5 pm on Wednesday, December 19, 2018. In 2017-2018, ArtsGreensboro awarded grants for arts projects ranging from $1,000 to $14,000 to 16 local nonprofit organizations. The total amount awarded for the 2017-2018 Project Support Grant program was $100,000.